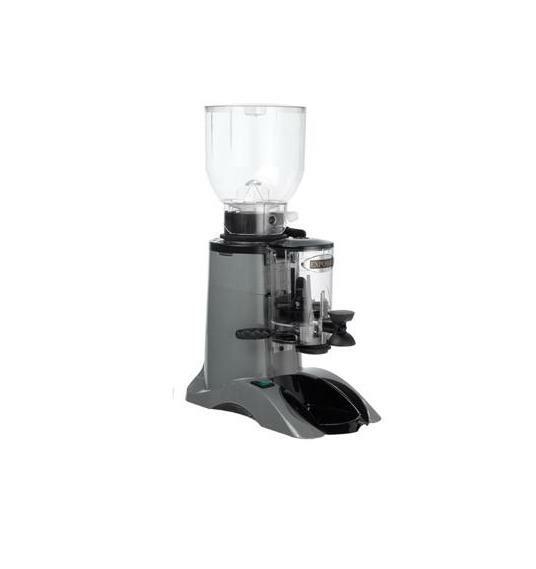 The Marfil commercial coffee bean grinder from Expobar is an extremely useful machine that is really a must-have accessory for any company that makes regular use of a high-quality espresso coffee maker. 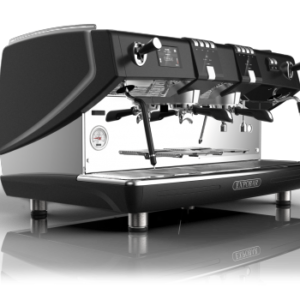 Matching perfectly with the Expobar range of barista machines, this would be a great companion to the Elegance 2 Group Control machine that comes without an inbuilt grinder – although it can also be used alongside any number of other high-quality espresso brands. This is a strong, resilient grinder that has been designed for use in busy, commercial environments, which is great for your peace of mind when you need to be sure that it will offer long-term performance. Despite this, it is still a cost-effective choice, beating many other models on price as well as performance. 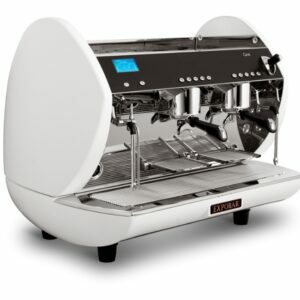 With this grinder model there are a range of different options: you can choose between manual and automatic depending on your own preferences (and what will be most beneficial within your business), there is a left-handed option available, and you can also choose a counter top model or knock out box depending on the space that you have available. 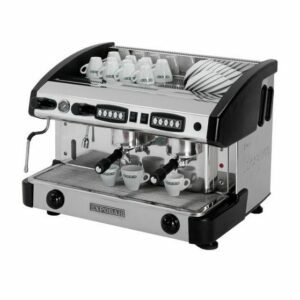 With so many great features, this espresso coffee grinder certainly sits ahead of others within its price range – and no wonder when it comes from one of the most popular and leading espresso brands. Why is Grinding Your Own Beans So Essential? If you’re operating any kind of café, coffee shop or similar type of business you shouldn’t even be thinking of using pre-ground coffee. Why not? Well, the simple answer is that freshly ground coffee is just better. Better tasting, better scented… better for the atmosphere that you create and the product that your customers receive. And that’s because it’s a lot fresher; as soon as the beans have been ground, the process of oxidation will begin and the taste will begin to deteriorate. To start producing coffee that makes your customers keen to come back for more, why risk making a more bitter brew? At this point, it’s also important to add that not just any grinder will be up to the job of grinding coffee at a pace that will allow you to serve your customers efficiently. It’s important to use a commercial grinder, designed to grind your beans with a wheel rather than a blade, creating a far finer and more versatile end result – perfect for whatever beverage your clients have in mind! Will your business benefit from one of these high-quality espresso coffee grinders? If so, why not get in touch with us today to find out more details or place your order. 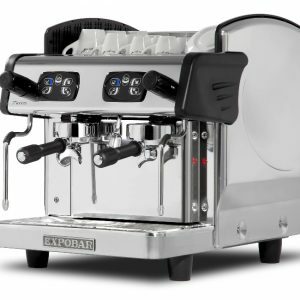 Don’t forget to browse our collection of high-quality espresso machines and coffee makers, too, since exceptional ground coffee won’t be much good to you unless you can turn it into a hot, steaming drink – complete with that luxurious foamed up milk. You can call us on 0800 444 443 or drop an email to sales@forwardvendors.co.uk to discuss your needs and questions with the team, or to place your order. 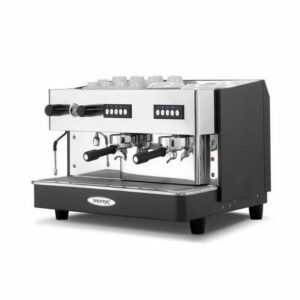 We’ll be happy to talk you through the different coffee machines and vending machines that are available, as well as crucial accessories such as the Marfil coffee bean grinder.